Following the news that officials need to demolish China’s fake Sphinx in Hebei province, and the otherwise successful recreations of the Eiffel Tower, Palace of Versailles, the entire Austrian town of Hallstatt, Mount Rushmore, Rome, the British Houses of Parliament, the Great Wall, the Terracotta Warriors, the Basilica Di San Marco, the Leaning Tower of Pisa, the Taj Mahal, Alcazar Castle, Notre Dame, the Piazza San Marco and Sydney Opera House elsewhere in China, they’ve now decided just to rebuild Medieval Europe and have done with it. Stretching from the Kingdom of Castile (Yunnan Province) to the Empire of Nicaea (Shandong), ‘M.E.2’ will carefully recreate all the conditions of the High Middle Ages, from cholera and the plague, to a brutal, savage existence part-characterised by infant mortality and a superstitious attitude towards science, all in a bid to increase tourist numbers without actually letting them experience daily, modern Chinese life at all. The park is so vast and expensive that new units of cost and geographical area have been invented to describe it. Currently, work has been completed on 3 ‘Frances’ and 4 ‘Belgiums’ of area, but the eventual size is set to be 0.5 ‘Russias’. The cost is currently 2.5 ‘E.U. Budgets’, but could rise to a possible 3 ‘US Military Budgets’ by the time work on the project is finished. The finished product is naturally set to be extraordinarily detailed – including both Montereale Valcellina and Montereale, Abruzzo, for example – yet is still set to have humorous spelling mistakes in Latin signage, known as ‘Chlatin’, or ‘Medieval European Dialects with Chinese Characteristics’. In addition, the only food available in the park will be instant noodles, due to a sponsorship deal. The construction of the park started last Tuesday and is set to be completed by tomorrow afternoon. Tickets are on sale now from anyone looking vaguely Chinese. Enquire for prices, it should be a bargain! 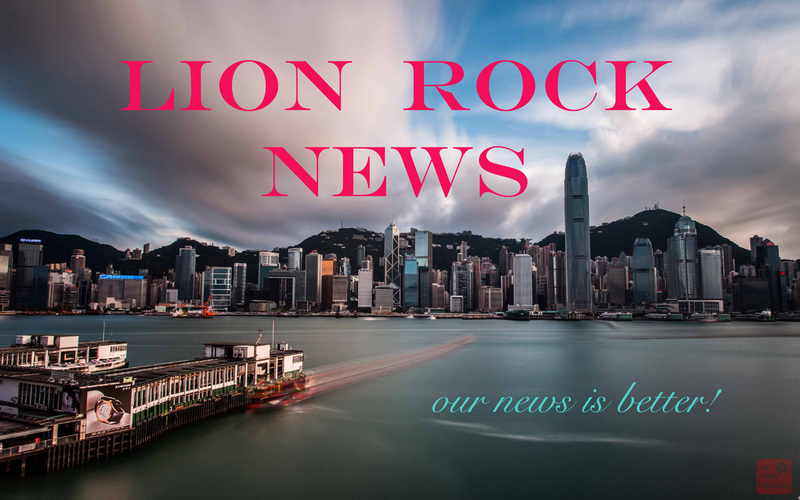 This entry was posted on June 9, 2014 by theguestroom in LionRockNews and tagged Best, Blog, funny, Hong Kong, Lion Rock News, new china hand, news, number 1, one, satirical, the guest room, Top.